February 10, 2012 by Mike Bracken. Average Reading Time: almost 4 minutes. 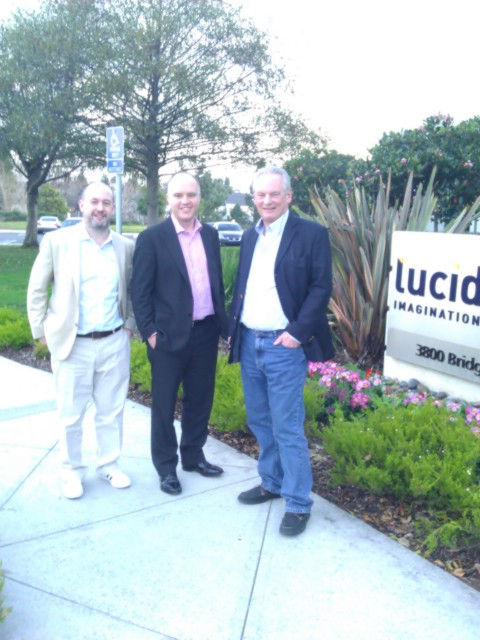 The Minister for the Cabinet Office,Francis Maude, and I recently travelled to the West Coast of the US which coincided with the launch of GOV.UK. It was slightly surreal not to be in the UK for such an important moment for GDS but really gratifying to see the interest shown by the US tech media. To deepen understanding and connections of key Ministerial responsibilities: Identity, Mutuals, Fraud, Error and Debt. An early breakfast briefing with colleagues from UKTI in the West Coast started the day before we visited Google to meet Jonathan Hall, Google’s Policy Economist. He outlined the number of jobs created by embracing open Internet standards. Andrew Nash, Google’s Director of Identity, ran us through the current issues facing identity.He explained how Google aim to grow and be part of an ecosystem of identify providers, and encouraged the UK Government to play its part in a federated system. The UK ID Assurance team and Google agreed to work more closely to define our strategy – so look out for future announcements. 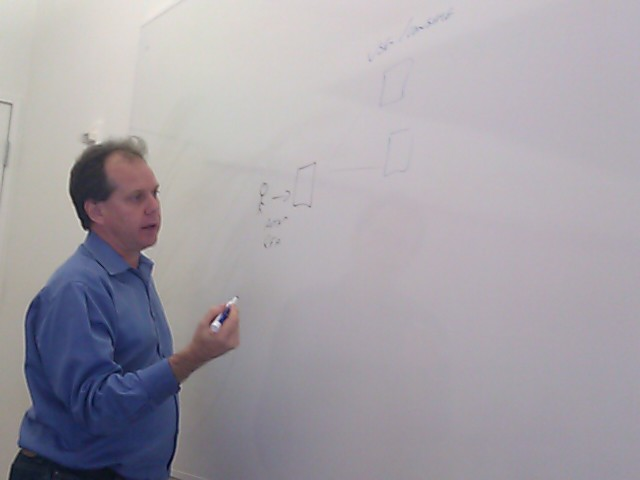 Andrew also took the opportunity to walk the Minister through the Identity ecosystem. After a short GOV.UK presentation, Jeff Davis, Manager of Enterprise Evangelism at Google, gave an inspiring presentation on Pretotyping– the idea of using quick and early releases to evaluate the validity of any idea or project. While supporting GOV.UK, Jeff recommended a sea change in how procurement is approached using rapid iterations based on peer review. After several more meetings on transparency and other public policy topics and witnessing a beach volleyball game, Google style, we departed to meet with PayPal and eBay. The top teams from eBay and Paypal came out in force to welcome the Minister including Richard Nash, Patrick Dupuis, Tod Cohen, Edwin Aoki,Neale Sample, Michael Barrett and Alistair Gates. Some of the highlights of the PayPal/eBay visit included a technology overview with Edwin Aoki, Technology Fellow. He gave the Minister a tour of Paypal’s wallet and payments systems, demonstrating the use of mobile for online retail transaction, a full platform review and a look at the capabilities of x.commerce, eBay’s newest venture. We finished on Wednesday evening with a VC dinner hosted by Silicon Valley Bank. Big thanks to Gerald Brady for hosting and organising this. @MTBracken @govuk Thanks for the stickers. 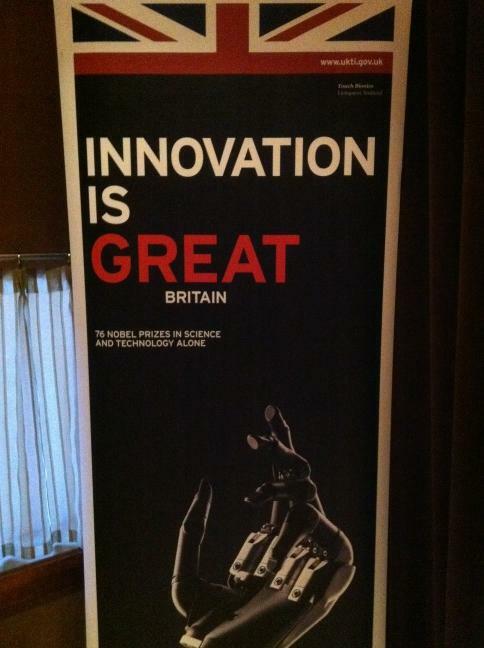 They are awesome, as is gov.uk Good to see you this afternoon. I think this meeting really drove home for the Minister the idea that small teams of people can really change government services. The focus of Friday was to meet and engage with the kind of companies that we would like like to work with us in the UK. 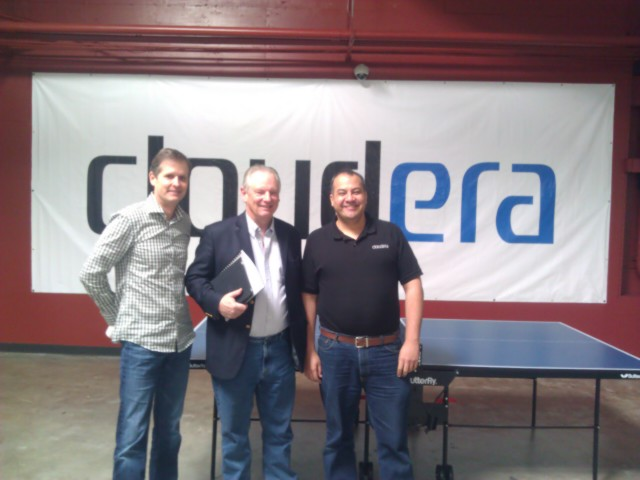 Amr Awadallah (VP Engineering) and Tait Kirkham from Cloudera welcomed the Minister to their offices. 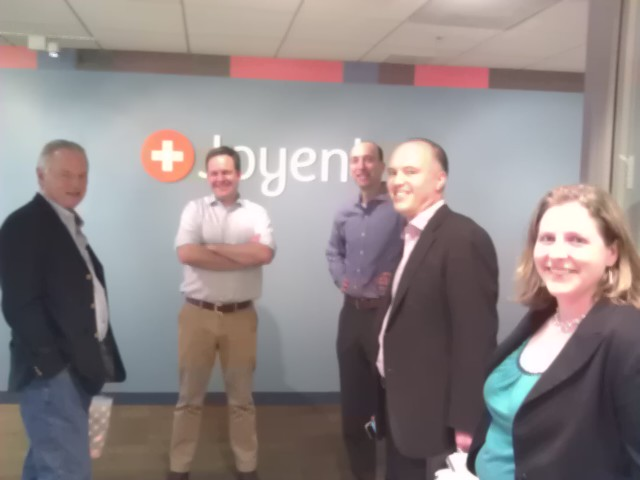 Then it was on to Joyent with the team Rod Boothby, Chris Arisian, Laurel Reitman, Steve Tuck and Liam Maxwell from the Efficiency and Reform Group at Cabinet Office. 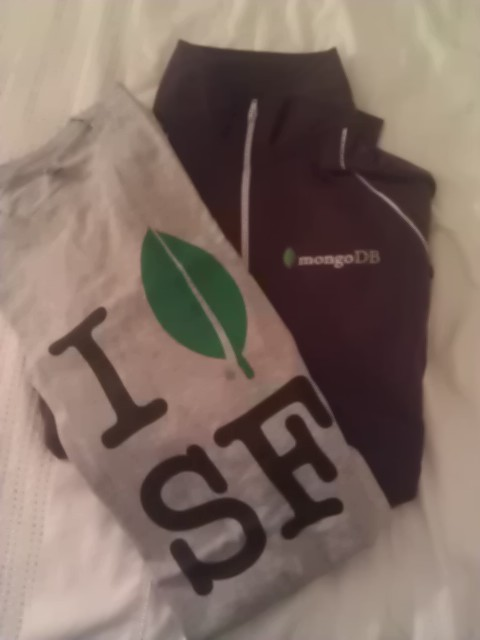 Unfortunately, though we had planned to meet with Twilio we didn’t make it and, sorry to say, didnt get any pics from our visit to 10 gen/MongoDB – but thanks to Ben Sabrin for the t-shirts they gave us for our @govuk developers. And our takeaway from the visit? Government needs small teams of technologists who can work with them.